Dream Day on Cape Cod is a non-profit organization based in Brewster, MA dedicated to bringing respite into the lives of seriously ill children and their families. Get a great vehicle and support a great cause. 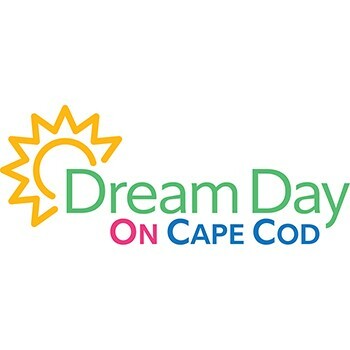 With every new Subaru purchased or leased, Subaru will donate $250 to your choice of charities that benefit your local community*, like Dream Day on Cape Cod. November 15 through January 2. Participation in 2017 allowed Dream Day on Cape Cod to extend its program from 7 weeks to 8 weeks, allowing us to serve an additional 62 individuals at camp. It also allowed us to continue that for 2018, as well as add an additional day onto our Cape and Islands week, where we expect to serve an additional 100 individuals.